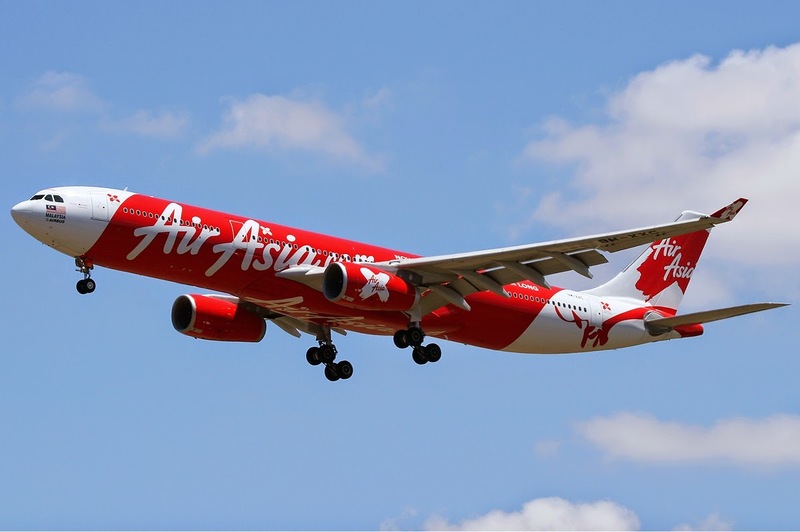 The divers who try to recover more bodies and debris from the AirAsia jet that plunged into the sea won't have to deal with extreme depths, but they will have to work carefully to preserve evidence from the Airbus A320 that dropped from the sky with 162 people on board. Their work will be critical - both to the crash investigation and the grieving relatives who lost loved ones. "To the families, there is nothing more important than getting your loved ones home," says Matt Ziemkiewicz, whose sister, Jill, died in the 1996 crash of TWA 800 off Long Island. "So you're going to want to recover people, but you're also going to want to preserve evidence." Ziemkiewicz is now president of the National Air Disaster Alliance. Q: Searchers found several bodies, a life jacket, a suitcase, an emergency door, but where is the rest of the plane? A: It could take days or longer to find the bulk of the wreckage. The bodies and items found Tuesday may have floated miles from the other wreckage. Experts will study currents to try to pinpoint possible locations and listen for transmitters attached to the flight-data and cockpit-voice recorders, the so-called black boxes that are designed to emit signals for at least 30 days. Q: What will the location of the wreckage tell us? A: If the plane hit the water intact, most of the debris should rest in one spot, says James E. Hall, former chairman of the U.S. National Transportation Safety Board. But if the plane broke up in flight, the wreckage could be spread among several fields, miles apart. Q: What is the most important evidence in the wreckage? A: The black boxes, which are actually orange. The flight-data and cockpit-voice recorders will reveal the plane's speed, altitude, direction and the pilots' actions during the flight. The cockpit recorder will capture the pilots' final words, which helped investigators understand why Air France Flight 447 crashed into the Atlantic in 2009. Q: What happens when the boxes are found? A: They are put in coolers filled with saltwater and sent to a lab for data to be downloaded. If Indonesia doesn't have a lab capable of handling the data, the boxes will probably be sent to Australia or France, where the plane was built. Investigators will use the information to build a timeline of what happened and why. Q: What other parts of the plane can hold important clues to the cause of the accident? A: Engines, flaps, rudders and other controls are all important. Searchers will use sonar to map the debris field. Then, based on information gleaned from the black boxes, they will know which parts of the plane they're most interested to recover, says Ray "Chip" McCord, a former U.S. Navy supervisor of salvage and now an instructor at MIT. Q. What can be learned from damage to the outside of the plane? A: If the aluminum fuselage is torn, that's a sign that the jet broke up in midair, says Peter Goelz, a former managing director of the NTSB. If it came down in one piece - perhaps after a stall, pilot error or mechanical problem - the metal in the fuselage and wings would show signs of enormous pressure, he says. Q. Can investigators get information from the bodies? A: Yes. If a body is fully clothed, it probably emerged after the plane hit the water. Less clothing indicates that a person may have been ejected mid-flight, Goelz says. Autopsies that show death resulted from blunt-force trauma "could suggest passengers were alive upon impact with the water," says Scott Hamilton, managing director of the aviation consulting firm Leeham Co. Other causes of death can point to rapid decompression of the plane after an in-flight breakup. Q: Will criminal authorities be involved? A: While there is no sign of criminal activity, it can't yet be ruled out. "It's always considered a crime scene until it isn't," Goelz says. Q: Will the entire wreckage be brought up from the sea floor? A: Searchers will make every effort to recover bodies, experts say. As for the plane, it depends on what investigators learn from the black boxes. If authorities believe the plane broke up in the air, perhaps from an explosion, "then you want to track down everything," says Robert Francis, former NTSB vice chairman. "But when investigators are happy that they really know what happened, they probably won't continue to pick up bits and pieces." Underwater recovery is expensive and risky to divers.